I am an independent Domestic Energy assessor (experienced having been producing EPC’s since their inception), with a well established client base of individuals either selling or renting their properties, as well as Solicitors, Estate Agents, Rental Agencies, Government Housing bodies and Housing Associations. 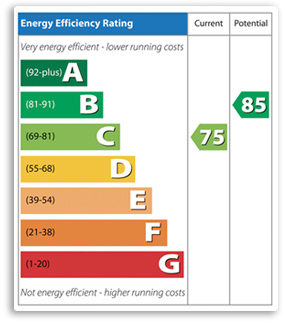 All Domestic properties offered for sale or rent in Northern Ireland legally require an Energy Performance Certificate. The Certificate is valid for 10 years. Operating as a Sole trader there is NO VAT requirement. Contact me for Guaranteed Low Rates, all types of Domestic properties undertaken. 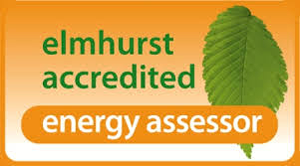 Fully insured and accredited with Elmhurst Energy Systems Ltd and listed with the Department of Finance and Personnel.